Groundhog Day is February 02 and if you’re looking for some great ideas for Groundhog Day snacks, treats, and eats…look no further! How should you eat on Groundhog Day? On the ground, of course! Rock it picnic-style all day! What should you eat on Groundhog Day? 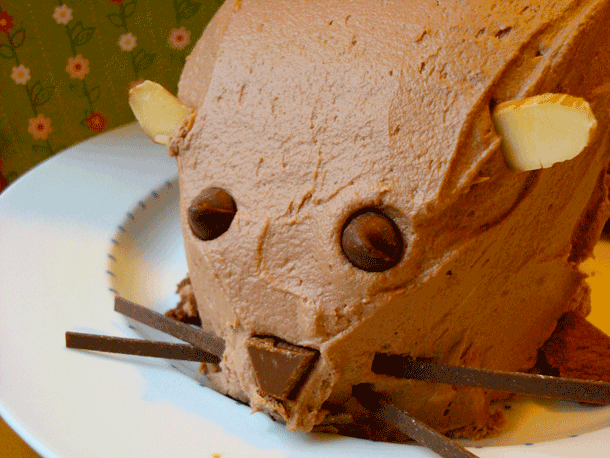 Below you’ll find all sorts of Groundhog-themed goodies great for breakfast and snacks. For lunch or dinner try some burrow-itos (tee-hee)! If you’re looking for something healthier you can try a groundhog’s diet for the day. Groundhogs are vegetarians so load up on the veggies! 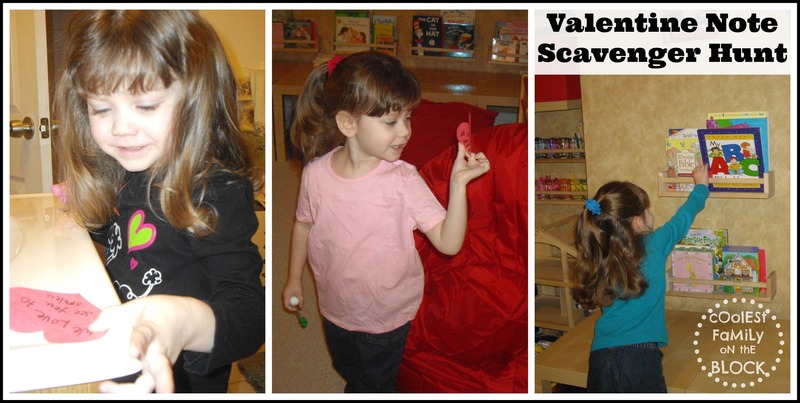 Are you looking for something fun to do with the kids on Groundhog Day? Begin the day by waking up the children with the song “I’ve Got You Babe” by Sonny and Cher (a nod to the movie Groundhog Day starring Bill Murray). 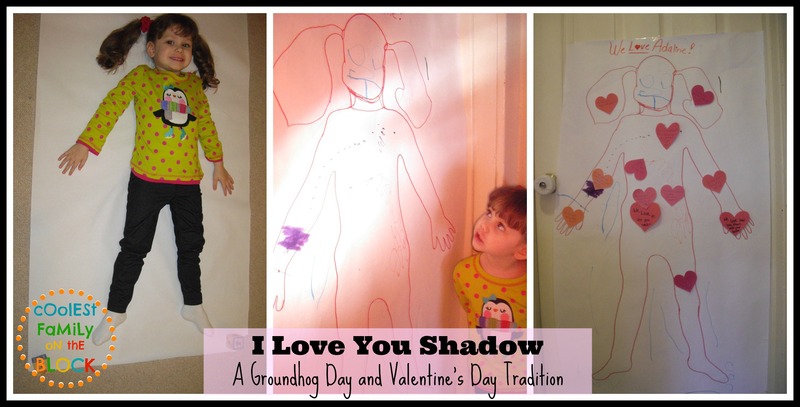 If there’s no school today, stay in your pajamas, put sleeping bags on the ground, eat groundhog pancakes, and drink groundhog hot cocoa, and snuggle in for a movie (Click here for 50+ ideas for Groundhog Day snacks). 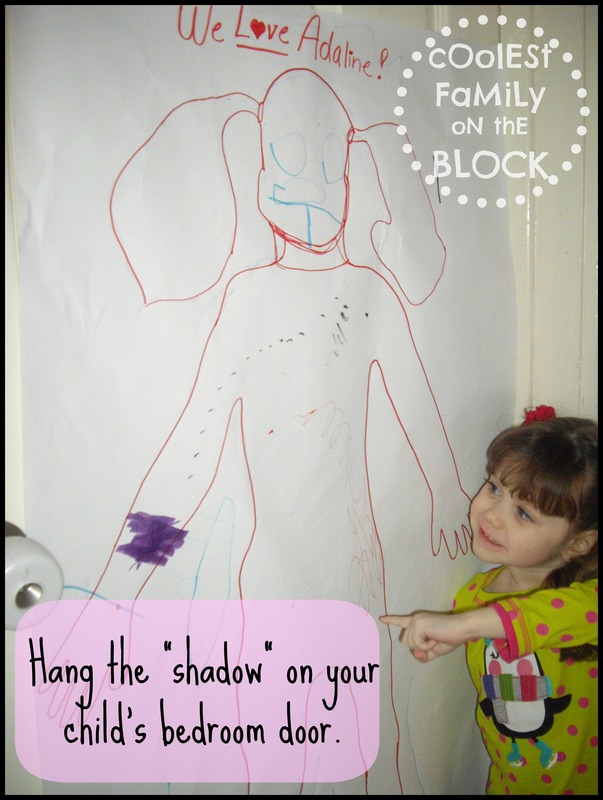 Try playing shadow tag, making silhouettes or other Groundhog Day crafts, or learning how to make shadow puppets. 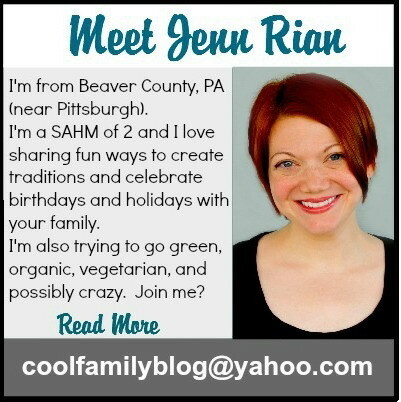 You can focus on the Groundhog itself or rather on the weather and seasons. 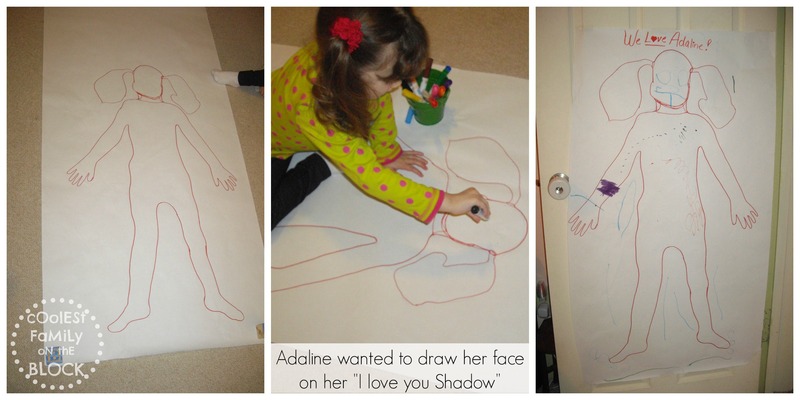 You can find something fun to do that has to do with the ground, with shadows, or with sleeping! 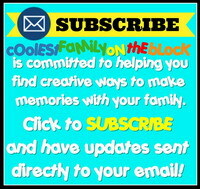 *EnchantedLearning.com – Groundhog Day Crafts: These crafts projects are for preschool, kindergarten and elementary school children. 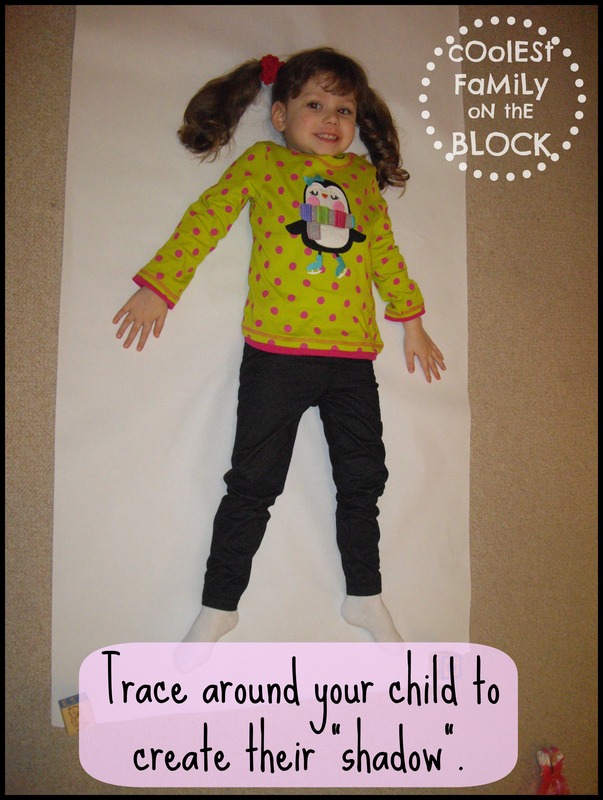 The crafts use inexpensive materials found around the house, like egg cartons, cardboard, paper, boxes, string, crayons, paint, glue, etc. 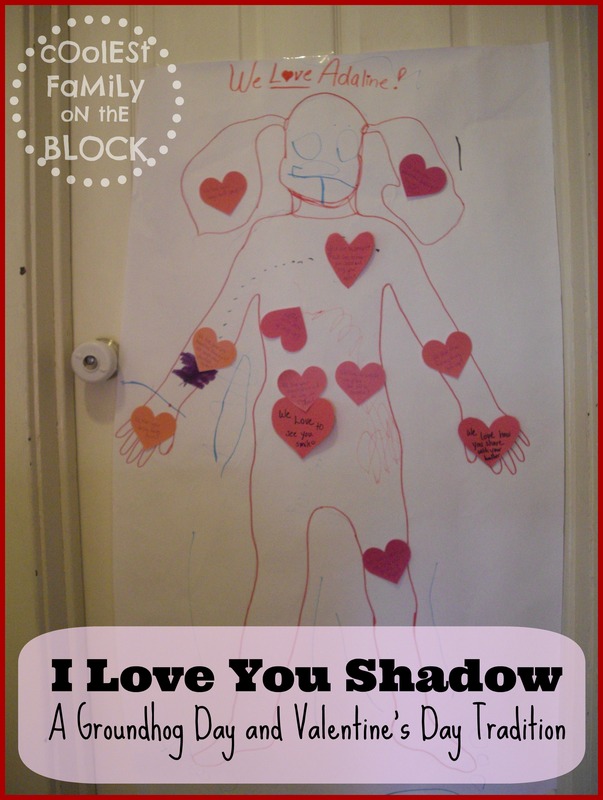 *FamilyFun.go.com – Shadow Play: Games for your child and his shadow. 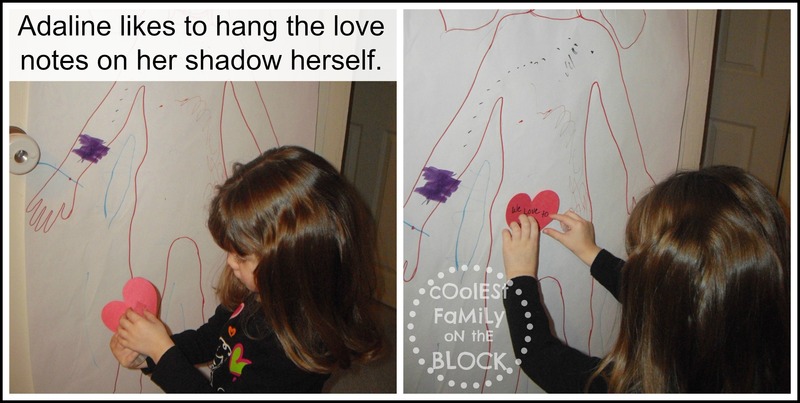 *FamilyFun.go.com – Search Results for “shadow”: Shadow boxes, shadow puppets, and more! 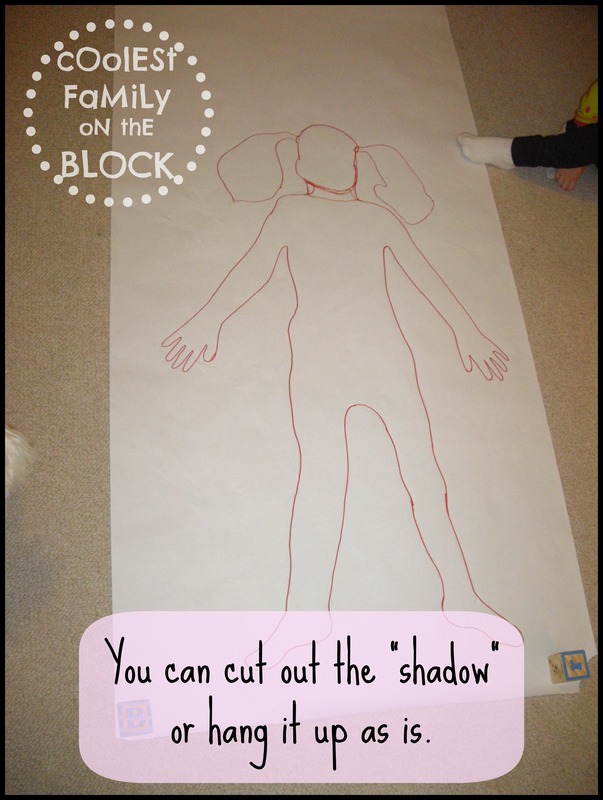 *ArtistsHelpingChildren.org – Silhouettes Craft Ideas: Find out how to make your own Silhouettes with the following decorations, instructions, patterns, and activities for children.